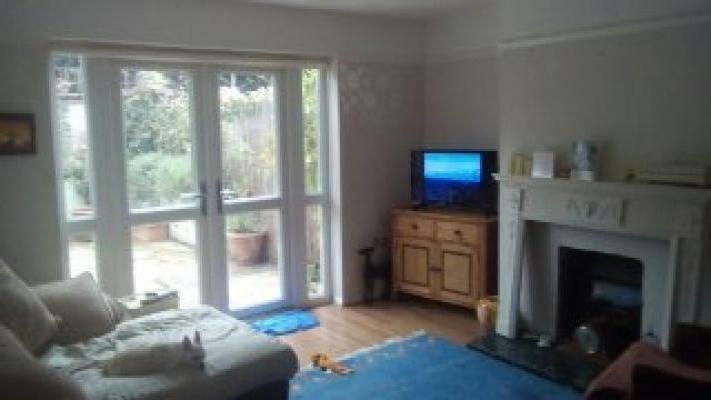 Hi, i have a lovely maisonette in West Hoathly just 4 miles outside of East Grinstead. I am just a 30 min drive from Croydon and 15 min from Crawley and again just 30 min drive from Brighton, so pretty central. I have one large bedroom and another little room that i use as my craft room. In the lounge are double doors that open up onto the private enclosed garden, there is also a garden at the front, dogs allowed , i have them myself. The kitchen and bathroom floors have just been professionally tiled the lounge hall and little room are laminate flooring except the bedroom which is carpet. The bluebell steam train whistle is a familiar sound and there are beautiful walks on the doorstep. 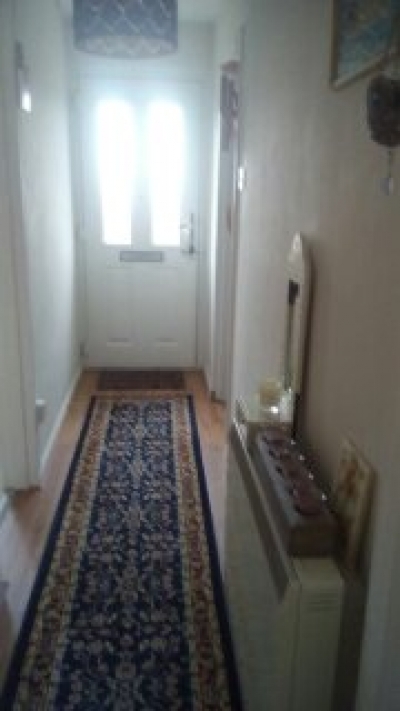 I would like a one or two bedroom property in Eastbourne must have own garden and allow dogs. WILL LOOK AT 2 BEDS TOO.